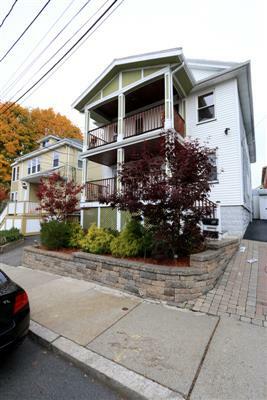 One of the liveliest areas in the region, Somerville is a densely populated, blue collar, urban suburb of Boston that has morphed into a hotbed of great eating and clubbing—and has somehow managed to maintain the community feel that drew people to it initially. 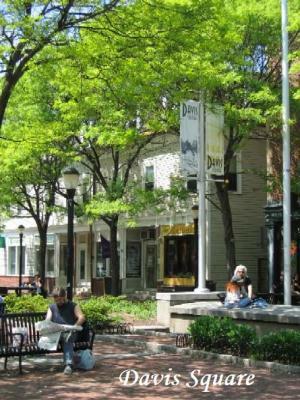 Students from Tufts and Harvard frequent the area, which is socially and ethnically mixed and offers both funky stores and fine shopping. 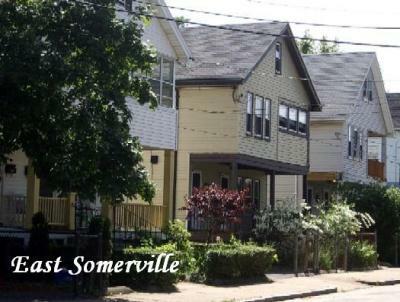 Somerville is well-served by public transportation, having both Red Line and Orange Line stops. 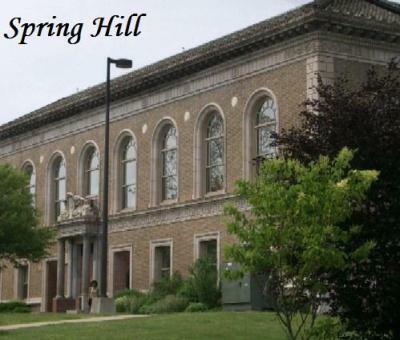 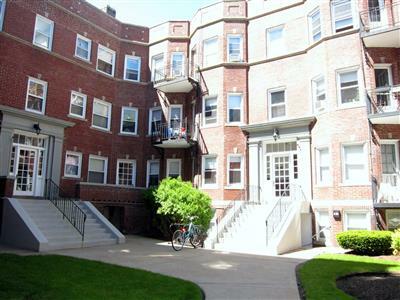 The town also borders I-93, for easy access to downtown. 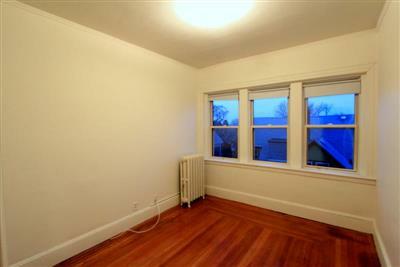 Modern Studio - Right on top Davis Train !! 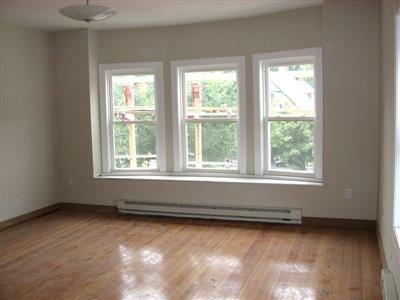 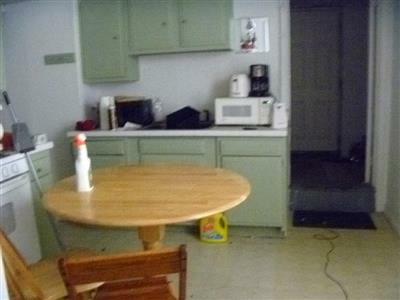 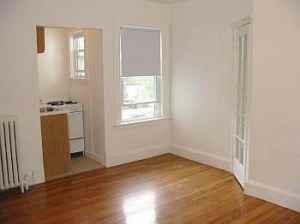 Davis / Teele Sq 1BR - 6 Minute Walk to T! 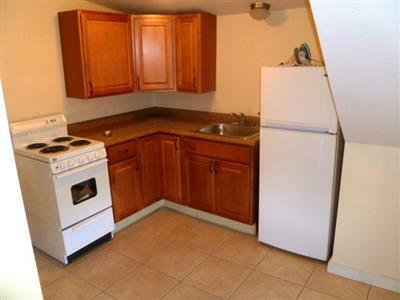 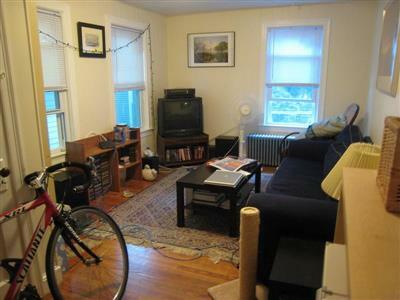 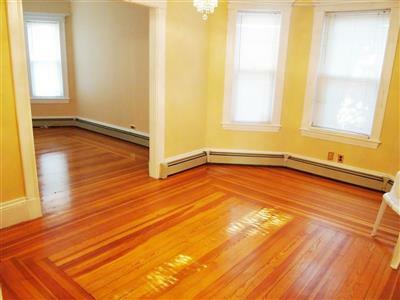 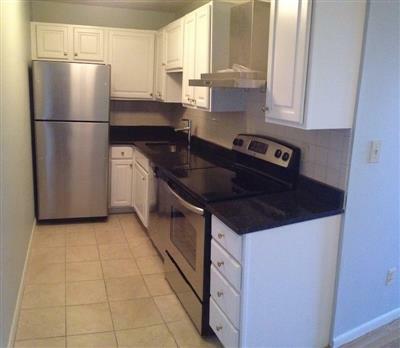 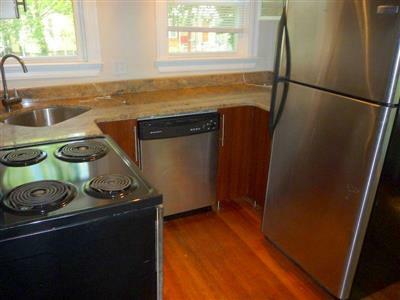 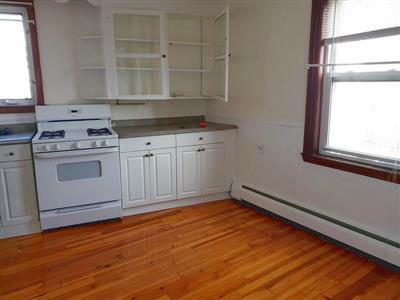 East Somerville 1BR!! 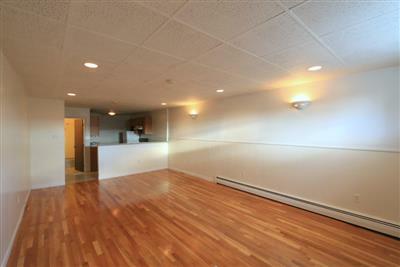 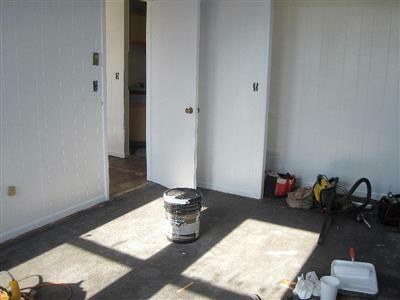 Brand New Reno!